As a volunteer for Wasatch Community Gardens, you can help accomplish our mission of empowering people of all ages and incomes to grow and eat healthy, organic, local food. Volunteering with WCG is an opportunity to join with WCG staff and other volunteers to achieve a shared vision; gain knowledge, skills, and experience; and act as a steward of the resources with which we have all been entrusted. We're planning a wonderful year of experiences in the gardens. Many of these dates are listed below as location TBD, but will be updated soon! Want to Volunteer for our Plant Sale on May 10-11th? Click here! 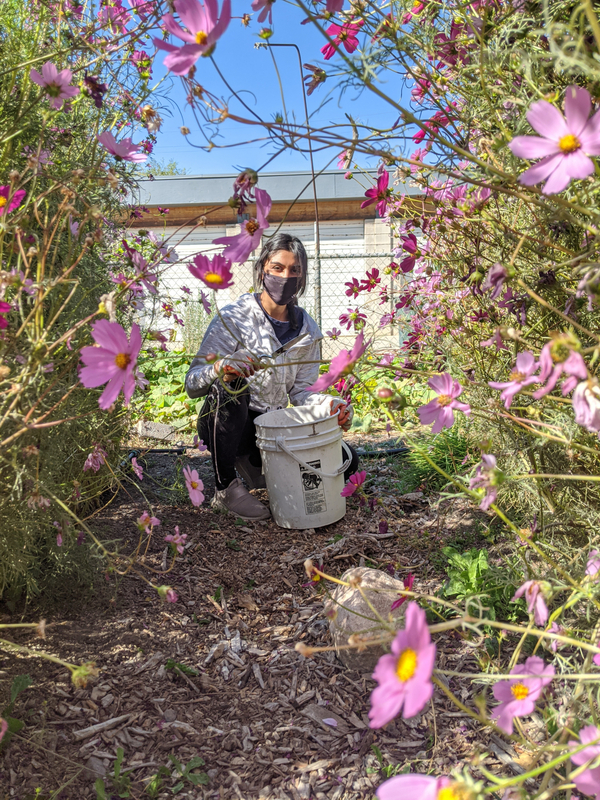 Join us in the gardens where we will beautify, weed, paint, plant, and connect with other gardeners in the community. Sign-ups for all the dates listed below can be found here. Click here to view our Internships for 2019! Once you have completed those two items, please sign up for a volunteer time by clicking here.